Dusit International has signed a management agreement with Vogue Pranang Bay Resort to operate the dusitD2 Ao Nang, slated to open in Krabi, Thailand at the end of this year. 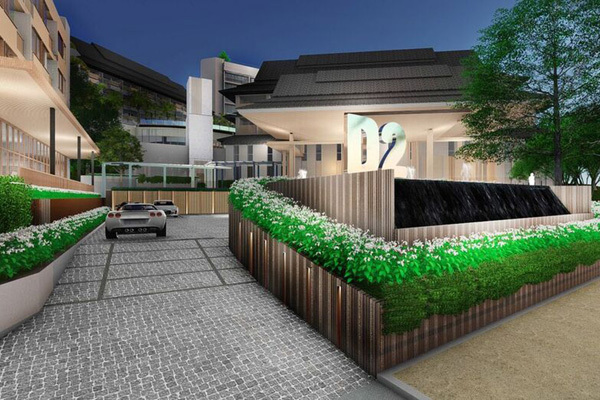 The dusitD2 Ao Nang will be the second Dusit property in the popular resort area of Krabi. Watcharaphon Deechaisettha, Vogue Pranang Bay Resort’s chief business development officer, said: "Krabi is one of the fastest-growing destinations, especially amongst younger travellers. We are very pleased to work with Dusit to present a fresh new option to meet the needs of the tourists who seek a mix of relaxation and recreation in this resort area. We believe that our knowledge of Krabi, and the proven management expertise and Thai graciousness that Dusit will bring to this project, will create a successful collaboration."